So you liked Sony Xperia Z, but didn’t buy because your pocket didn’t allow you to? 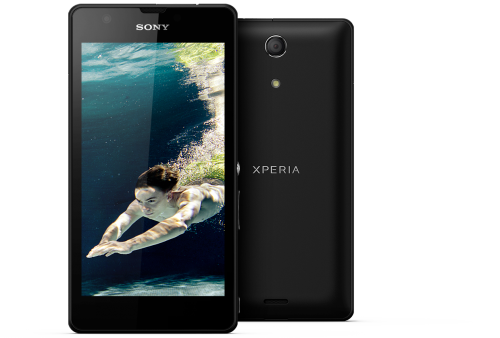 A younger sibling of Xperia Z called as Xperia ZR has been officially launched by Sony which matches the performance powerhouse of xperia z, but compromises on display resolution and some other aspects. Not to mention, Xperia ZR touts the same waterproof and dustproof capabilities that Sony has boasted of in its Z model. In fact, Xperia ZR is IP555 and IP58 certified. The CPU, GPU inside Xperia ZR is similar to that of the bigger brother Z. ZR has Krait 1.5GHz QuadCore Snapdragon S4 Pro processor and plentiful 2GB of RAM. This makes the device as powerful as Z in terms of speed and efficacy. 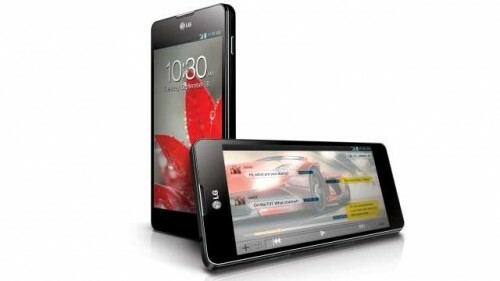 However, the display of ZR is of HD resolution i.e. 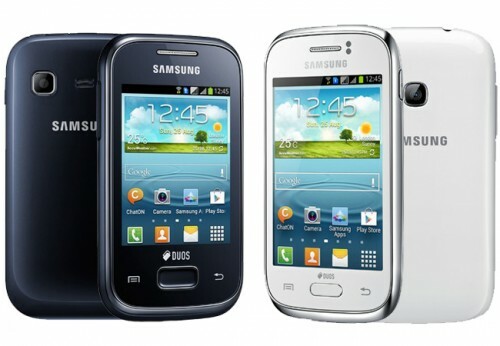 720*1280 pixels and the screen size is also reduced a bit to 4.55-inches. The down-scaling of resolution will help cut down on cost-factor, and in terms of processor performance and battery life also, it’ll be better than Z because of less-taxing screen here. Here also, the display is powered by Sony’s own Bravia Mobile Engine 2. The OptiContrast panel that Sony boasts of about its display promises good sunlight legibility, better contrast and viewing (as claimed by Sony). The internal storage is another front on which ZR compromises as it has just 8GB of total internal memory and as per usual rule of storage capacity declaration, the user-available storage space will be much lesser. However, users can insert external micro-sd card of upto 32GB, because it has micro-sd card slot inbuilt. Bluetooth 4.0, WiFi, micro-USB, NFC, A-GPS, etc are all present. USB OTG and HDTV-out are also supported. 3G, 4G are also supported. 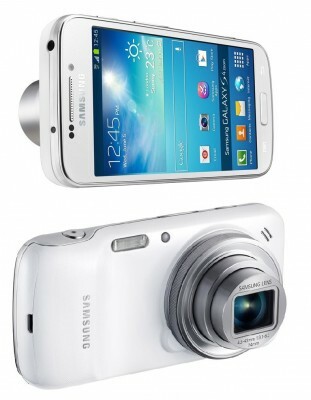 Talking about camera, it has 13.1 megapixel rear shooter and vga front-facing camera. The front camera is another aspect where compromise has been made in comparison to Z. But, the rear camera supports Full HD 1080p video-recording with HDR support and noise reduction. In the burst mode, it can capture 15 frames per second. It has 2300mAh battery and let me remind you that the battery is non-removable and so you’re basically limited to this as in Xperia Z. 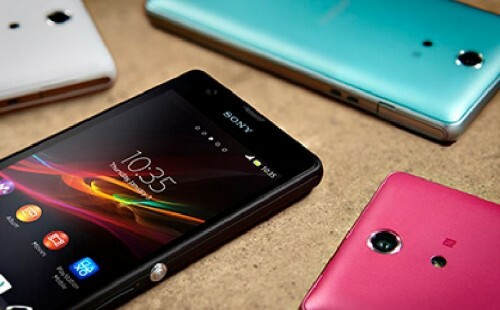 The price of Sony Xperia ZR has not been yet revealed nor any details on its worldwide availability. It’s expected to be released within a month of this announcement, although the release date and availability varies from markets to markets globally. It is available in 4 colors choices – black, white, pink, mint. Xperia ZR is, indeed, promising and has potential to score good number of sales, but only if the price is set reasonable and very competitive. In the past, we’ve not been happy with pricing strategy followed by Sony and we expect Sony to be more reasonable this time if it wants to capture the ever-growing android market and gain loyal customers.